Housed in a custom Mini case at 5.91 x 5.04 x 6.3 inches, you can literally bring it everywhere you go. Plug and play with a HDMI cable. All games retain their original saving features and you can also save at any time through the system. You can play online with friends (who also have the unit) and even utilize those old school Game Genie codes if need be! Start the Retro King Mini with just a HDMI cable. Plug into any television or monitor you have. The Retro King Mini is extremely portable weighing at only 1.2lbs. The console itself fits nicely onto your palm as well. You can literally play wherever you want in the world as long as you can connect it to a monitor. 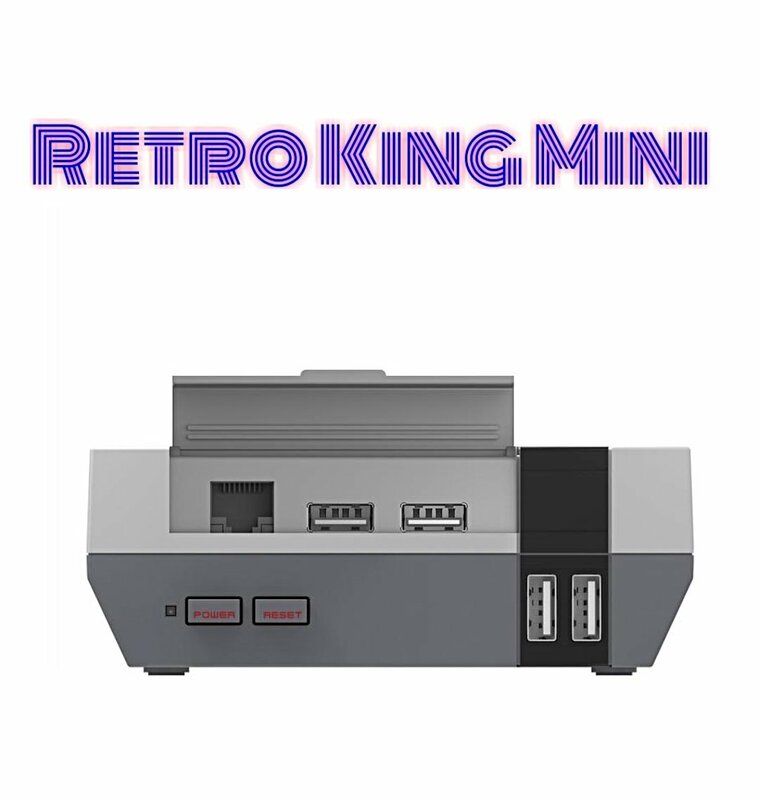 If you think being small lacks power, the Retro King Mini will prove you wrong. 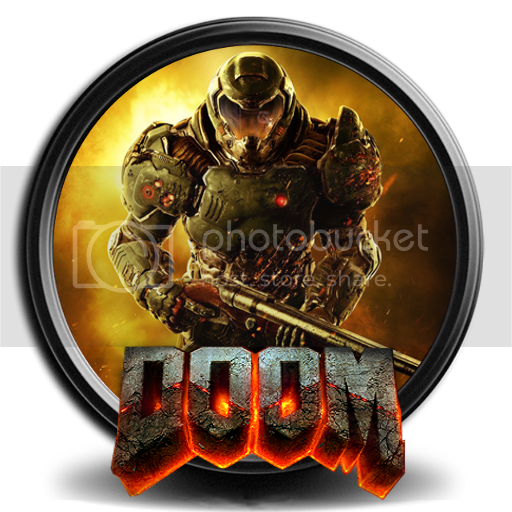 It can possibly contain more than 20,000 games. Yes, you heard it right, 20,000 games! Play games from many of your favorite classic game consoles (over 65 systems!). Compatible with also most classic arcade games! Everything is pre-configured with optimal settings, all you need to do is plug in and you are good to go! Standard case is shown in image. We spent hundreds of hours in perfecting the console to ensure optimal performance. We rarely have returns as we TRIPLE check our console before sending to you. Quality is ensured. Wow, 20,000 games. . . I'm sure it's real legal lol. Still, if it works like it says that's a pretty good deal. Not sure how it could be legal with all those games. Sounds to me like someone has put a Raspberry Pi into a wee plastic case and installed one of many the PI images available on the Internets to give you "all the things". Saw one very recently that had almost every console you can think of all wrapped in a frontend. 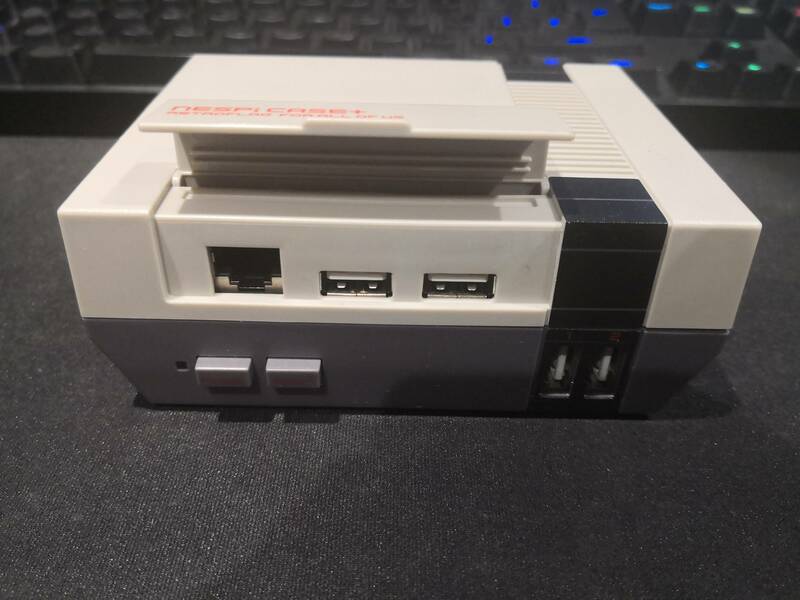 (SNES, NES, PCE, 2600, Genesis etc etc). PI will cost you around £35. So less than £100 to build one yourself. 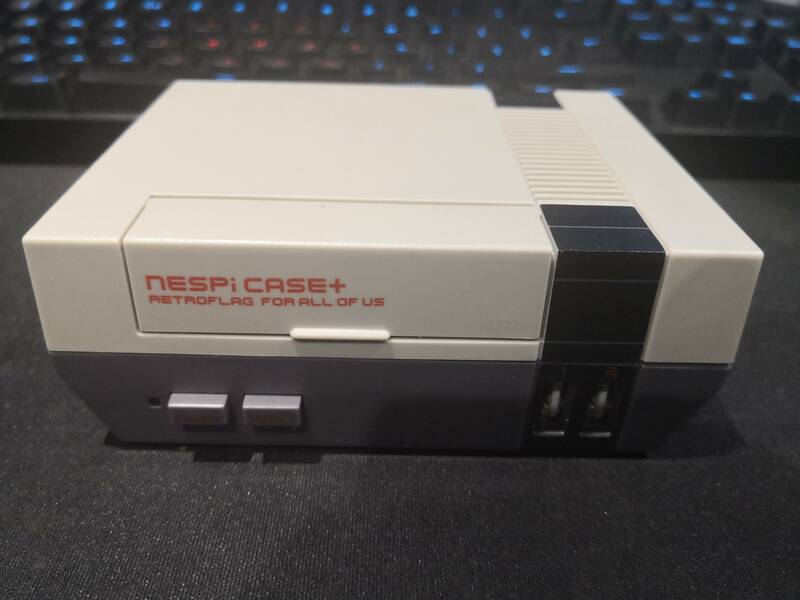 Course its got a snazzy looking case. You can get those too though. Hard to trust these copycat systems. But makes me curious. Half of the issue is finding 20,000 games and the time it takes to collate a collection like that. Unless someone knows something I don't lol. That's pretty cool! And the 5 controller pack isn't badly priced. Unless they're junk, but it says they triple check it. The console at least. Hmm.. Anyway, to be preconfigured for optimal performance is definitely a boost. I won't be getting it bc I'm setting up my Pi atm but nice for the noobs or folks that don't want to go through the trouble. Well, you just use your ROM set collections you used already for previous projects, at least I have all that stuff. I would say that's the least of the problems, once you put together f.ex. a Hyperspin setup, you're done. I have a 5TB Hyperspin setup, which I use for everything I need to gather games for, like my PSX Classic project at the moment.